Author: Aguilar Revelo, L., & Castaneda, I. (2001). 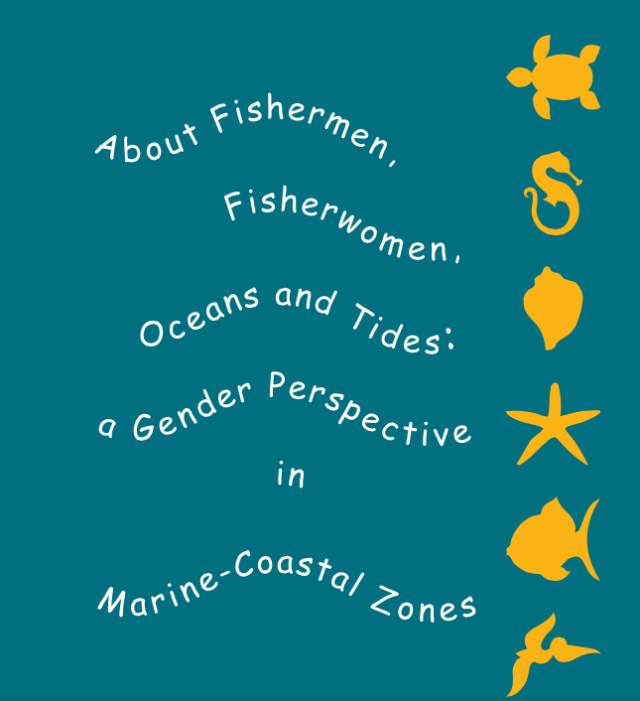 This manual acts as a tool for mainstreaming a gender perspective into marine coastal management plans in the Mesoamerican region. It provides recommendations for how to include a gender perspective into these plans while providing the basis for why this is important.